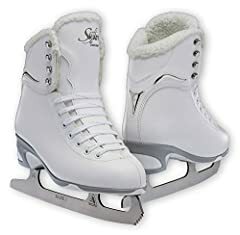 Hey guys, I want to do a kind of review kind of vlog about my new ice skates. 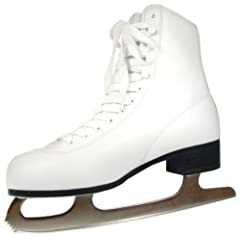 That are Lake Placid Cascade Woman skates and were $35 with free shipping. 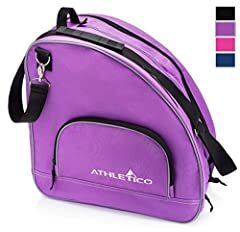 That means that if I go skating more three times It’ll be free! I went to the maggie daley ribbon in Chicago and had a lot of fun. 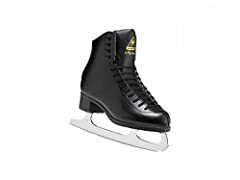 The ice skates were very good for the price and I would recommend them to people just starting out. Also I’d like to give a big shout out to Eye Katie (https://goo.gl/RNrqki) for her awesome videos about beginning ice skating tricks! If you want to buy the same skates heres the link!